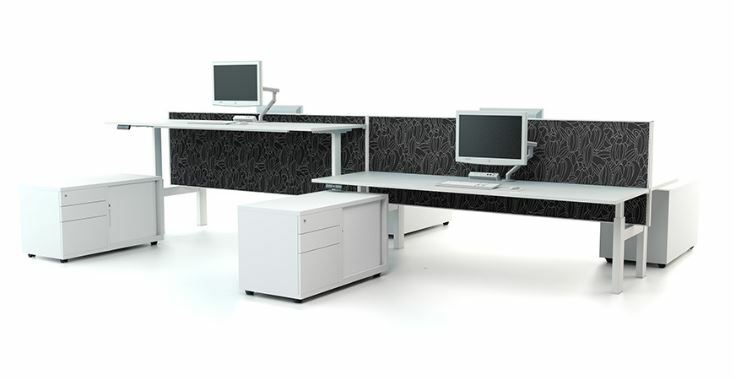 A light and flexible workplace system, the Direction 35 offers a smart slim-line floating screen design that maximises the feel and form of an open plan office. 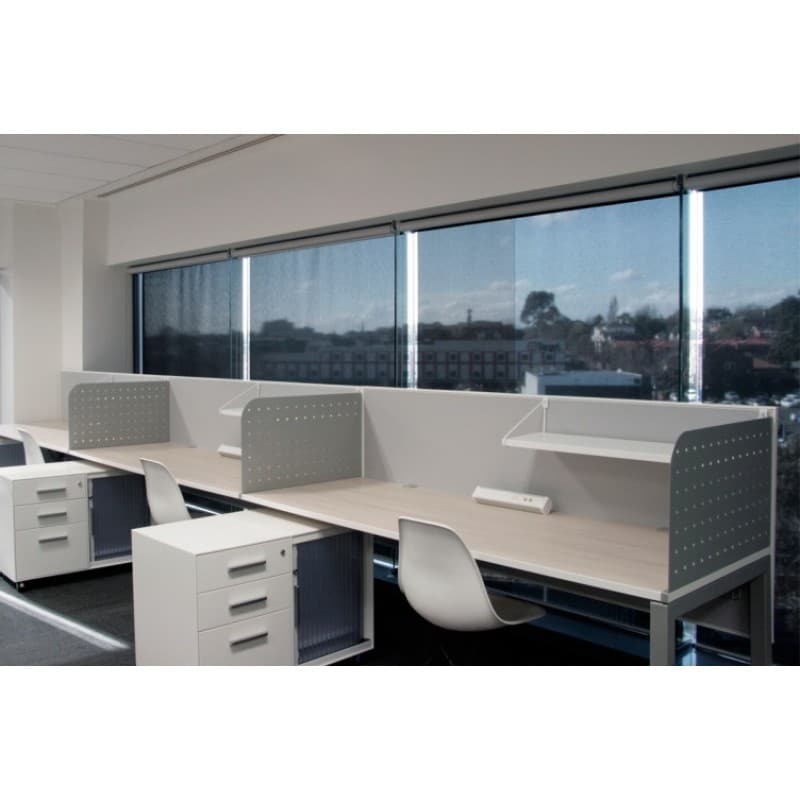 As you would expect from a modern system, you can choose from a large range of fabrics and finishes as well as a variety of accessories to complete a desired look. 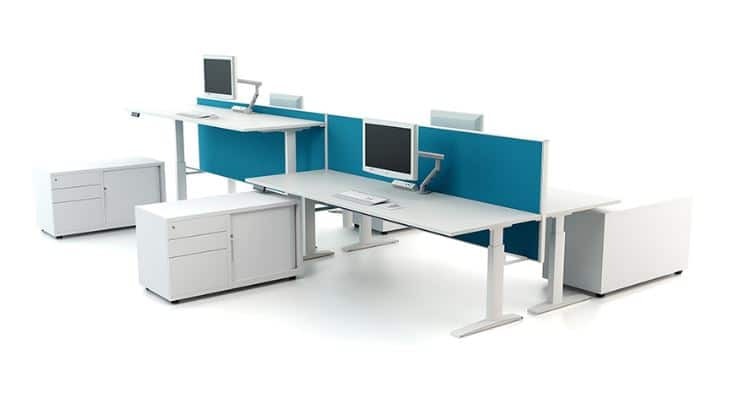 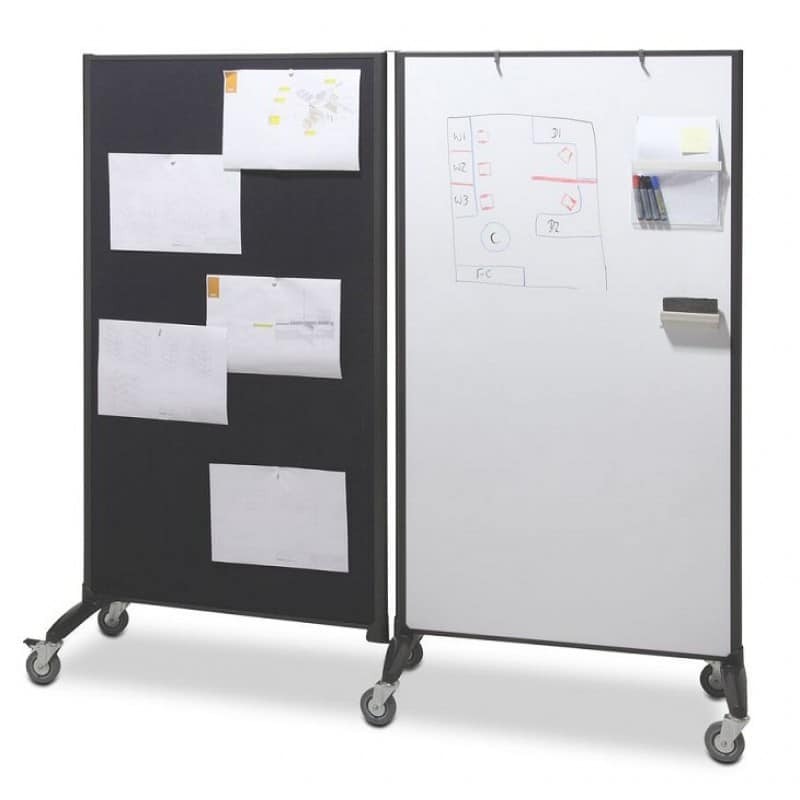 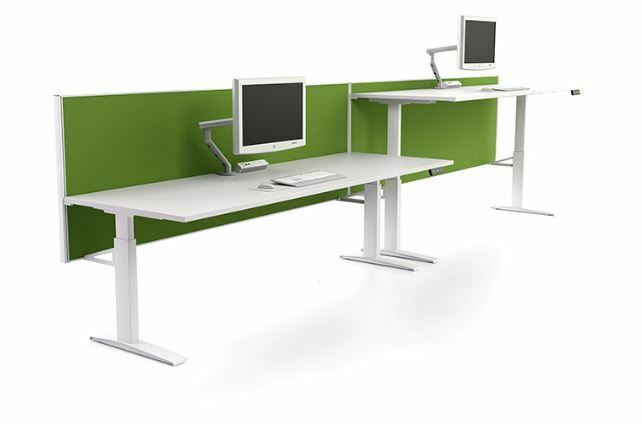 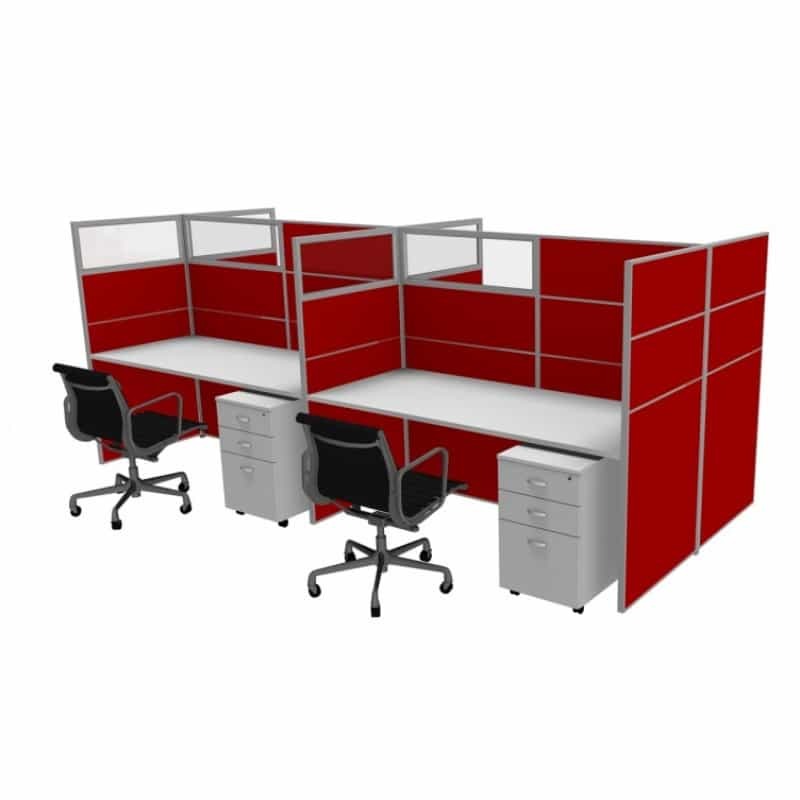 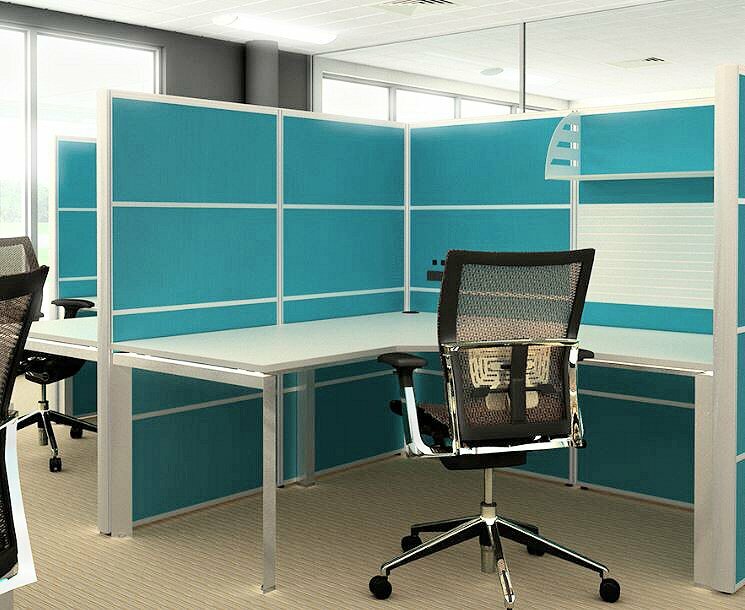 The Direction 35 system attaches directly to the desk top and, when paired back with cable baskets under the desk, these screens give a thinner appearance within high density offices.